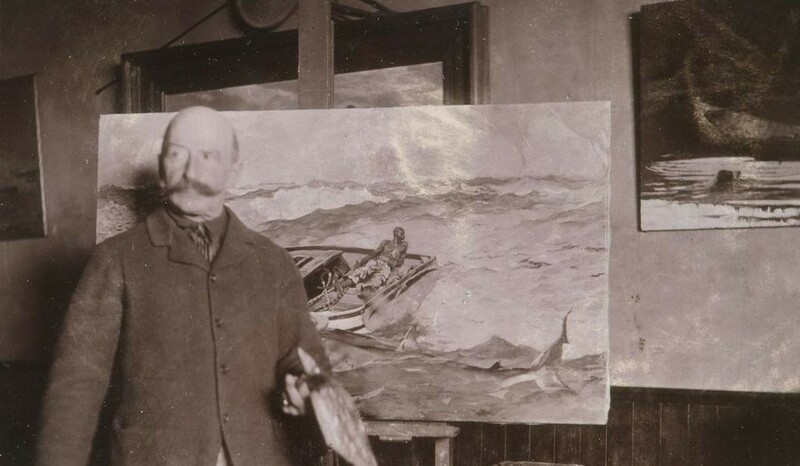 Winslow Homer with “The Gulf Stream” in his studio, ca. 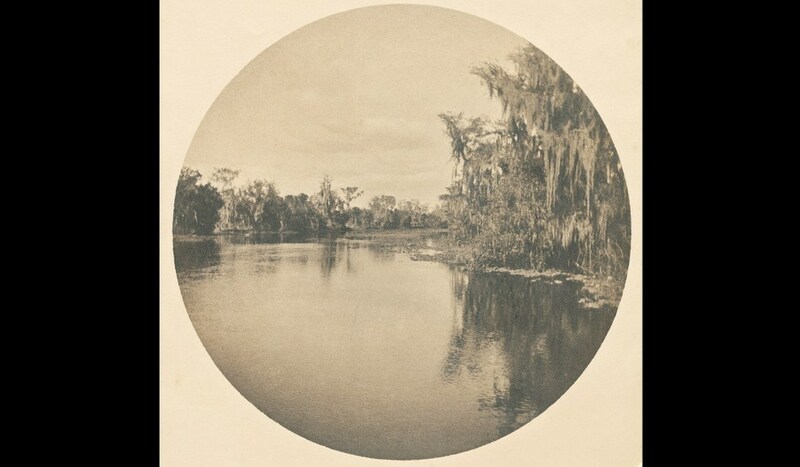 1900, gelatin silver print, by an unidentified photographer. Winslow Homer began his career as a freelance illustrator for Harper’s Weekly and other major publications of the day. 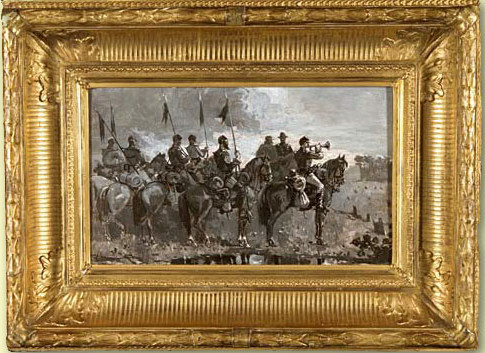 His drawings, etchings and lithographs, especially during the Civil War, were the equivalent of the wonderful photos we see on news sites, in newspapers and magazines and on tv news every day. Photography was still young during the 1860s Civil War era, and Homer’s illustrations gave readers an added dimension to the stories that reporters sent from the front. 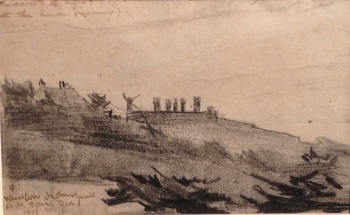 In 2014, the Bowdoin College Museum of Art in Brunswick, Maine received call from a man who lived near Homer’s studio in Prout’s Neck, saying that he had a camera that once belonged to Winslow Homer. The camera had been given to his grandfather, an electrician, in exchange for work for the Homer family. Curators were skeptical, but after researching the camera, they were convinced that it was the real thing. The camera was made by Mawson & Swan, a photography company located ten miles from Cullercoats, an English fishing village where Homer lived and painted in 1881 through 1882. The wooden frame of the camera in inscribed with Homer’s initials, W.H. and the date of August 15, 1882. The camera was designed for professional, rather than amateur, photographers of the time and took 3 x 4 inch photographs, which is the size of many of the photos in Homer’s own archives. 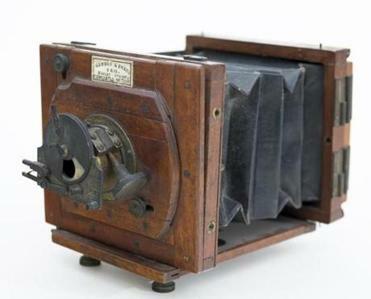 The acquisition of the camera inspired the Bowdoin Museum to hold an exhibit called Winslow Homer and the Camera: Photography and the Art of Painting, to look at the way photography influenced Homer’s work. The genius of Winslow Homer, and what made him America’s finest illustrator, for more than twenty years, was his ability to make the viewer feel like an intimate observer of his subjects. In the late 1880s, Homer’s older brother, Charles, gave him an Eastman Kodak No. 1 camera, that Homer used on trips to Florida and the Adirondacks. Homer’s personal photos include photos of family members, taken by commercial photographers and albums of photographs that he and others took at Prouts Neck and other locations.  Please contact us if you would like more information about the oil, watercolor and pencil works of Winslow Homer available at the Surovek Gallery. Julissa Trevino. Exhibition to Bring Winslow Homer’s Long-Lost Camera—and Photography—Into Focus. smithsonian.com. May 1, 2018. Sabrina Lin. Looking through the lens of Winslow Homer. The Bowdoin Orient. September 14, 2018. Brian T. Allen. Winslow Homer’s Art, through the Camera Lens. National Review. August 18, 2018.